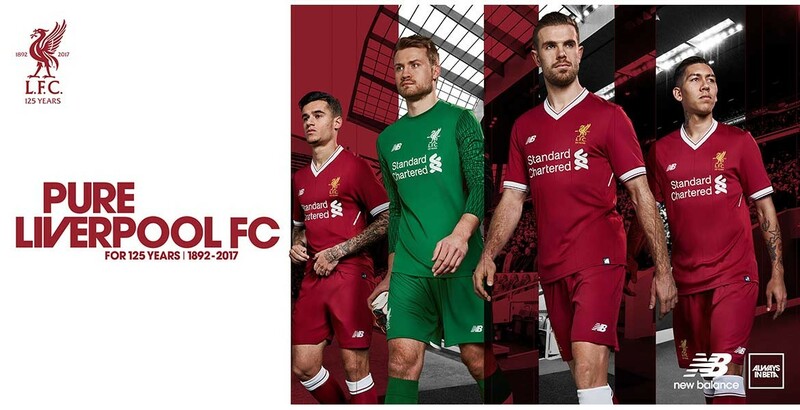 Liverpool FC and New Balance have officially revealed the New Liverpool Kit for the season 2017 -2018. 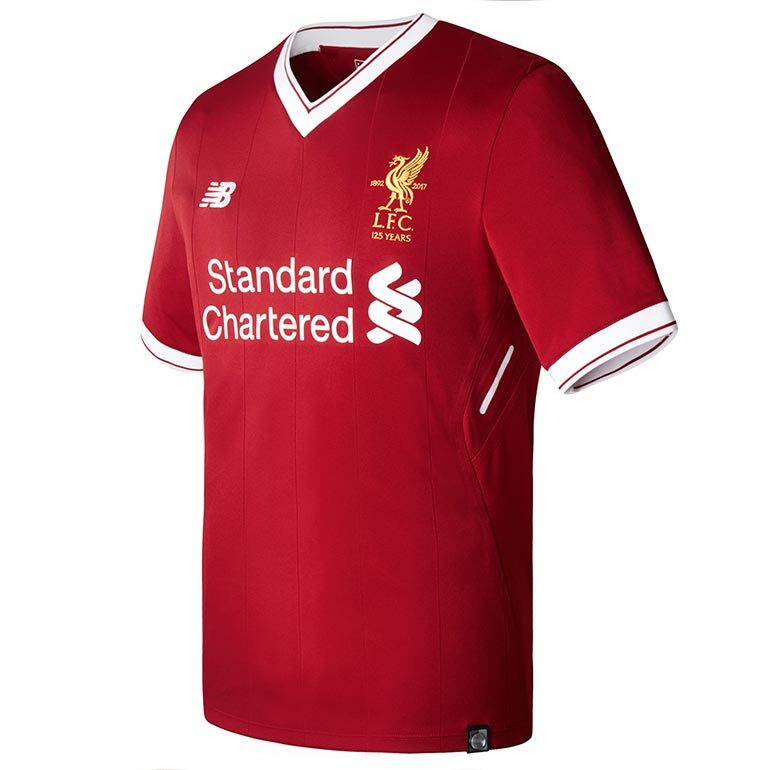 Liverpool have unveiled their new home strip for the 2016-17 season, which includes a new commemorative club crest in celebration of the Reds’ 125th anniversary, which will be celebrated on Saturday June 3. The 2017/18 kit range takes inspiration from the iconic moments, figures and events that have featured throughout Liverpool FC’s illustrious 125 year history. 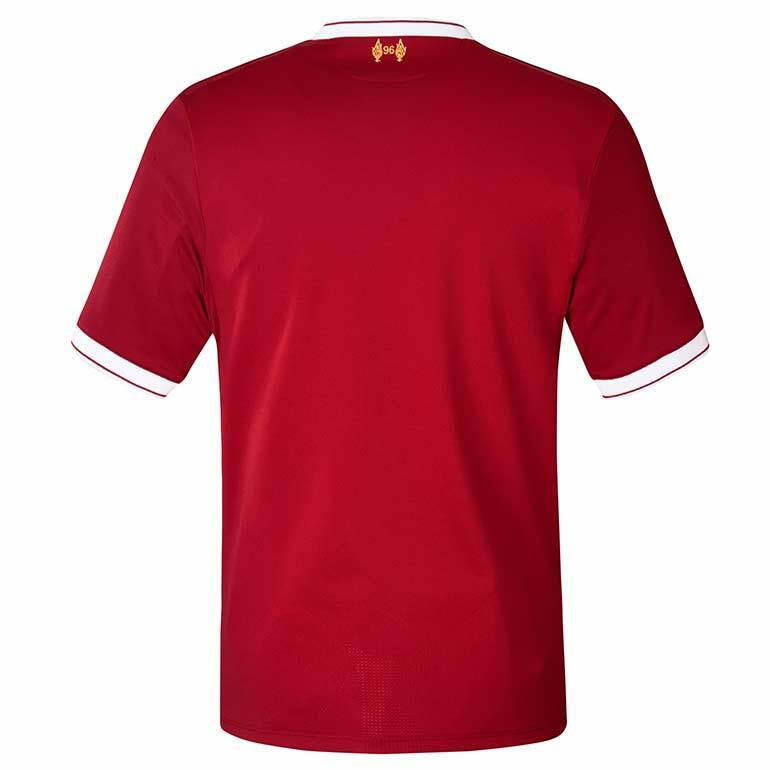 The home kit has a darker red tone similar to the all red kit Bill Shankly introduced over fifty years ago. Tonal pin stripes are engineered into the weave of the fabric of the kit, acknowledging the Liverpool FC teams of the early 80’s and a highly successful period in Liverpool FC’s history. The jersey features a debossed ‘125’ to the shoulder seam tape and is framed with a v-neck white tipped collar. 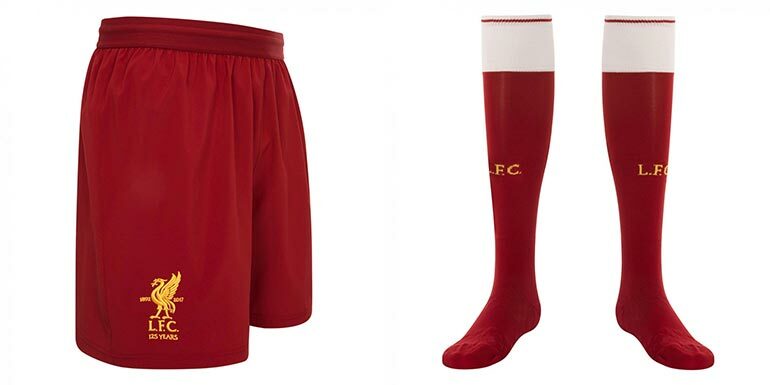 The shorts and socks continue the blend of heritage and quality with the classic red and white socks and yellow accents with the crest. To offer added support to the ankle, the socks have built in comfort zones and the foot bed has been developed with polypropylene to alleviate excess moisture when the foot makes contact with the boot. There is a huge sense of pride that comes with wearing an LFC shirt and it is always an honour, but this kit is special. Our 125th Anniversary is a great moment for us all to celebrate our heritage and this kit really reflects that, especially as it features the anniversary crest – we’ll wear it with pride. 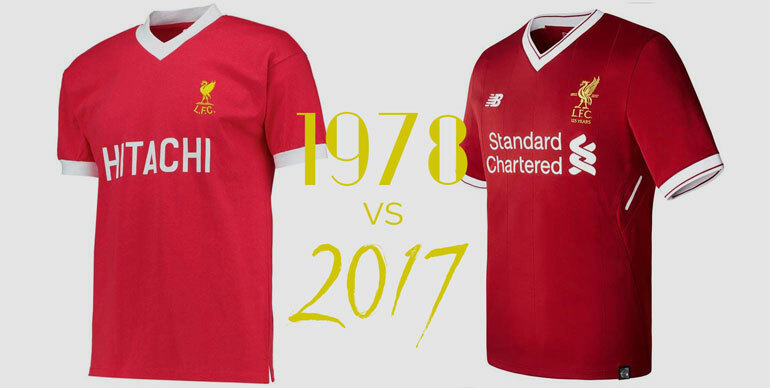 There’s no doubting this shirts retro feel, take a look at the comparison to the 1978 shirt. 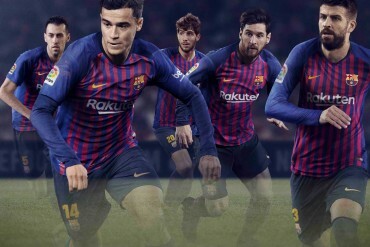 The new strip will be worn for the first time during the game against Middlesbrough at Anfield on May 21, the last match of Liverpool’s season.